Today I'm very happy to share with you a rare and probably impossible to find elsewhere Manson song found on Backporch Tapes Youtube Channel. The song has been taken from Vacaville Medical Facility Chapel recordings and it has been probably composed between 1981 and 1985. The video comes from an interview with an italian journalist for the TV show Italia Sera. 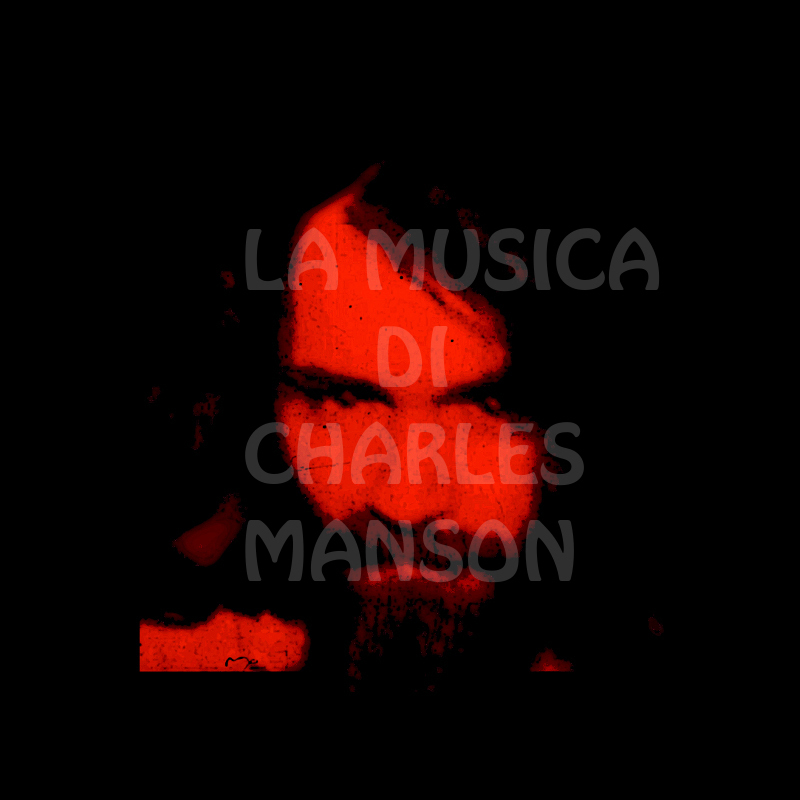 And that's the interview dubbed in italian where Charles Manson also speaks about his music. Enjoy!